Center Ice Sports, a super-social skate sharpening outpost. 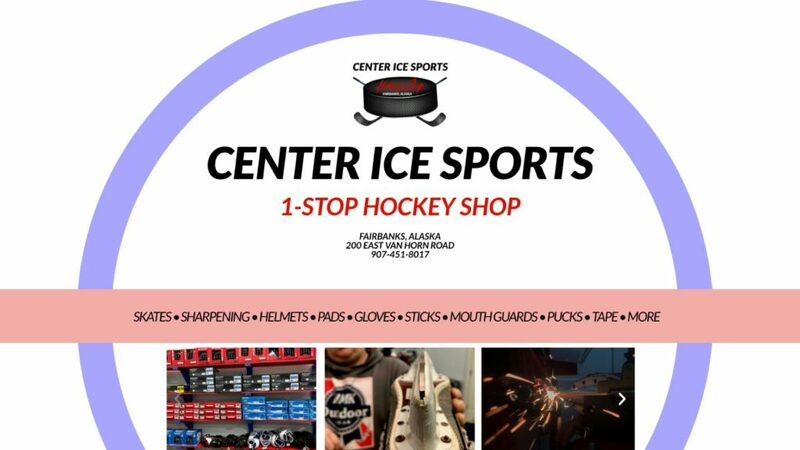 With special attention for a new store launch, social marketing and logo & website design for this new Fairbanks business, helping the kids stay sharp on the ice. 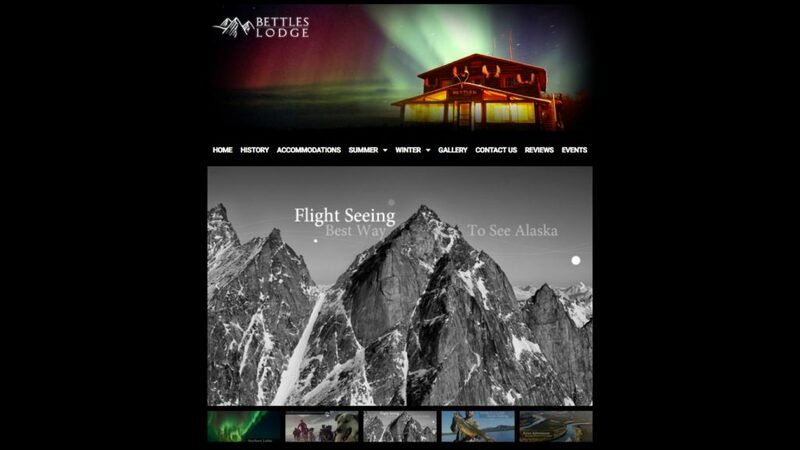 Currently UPGRADING: Bettles Lodge is a fixture for National Park Travelers and Northern Lights seekers. Featuring an automated mailing list for prospective clients, complete with hotel and trip rates and “what to pack!” in summer and winter. 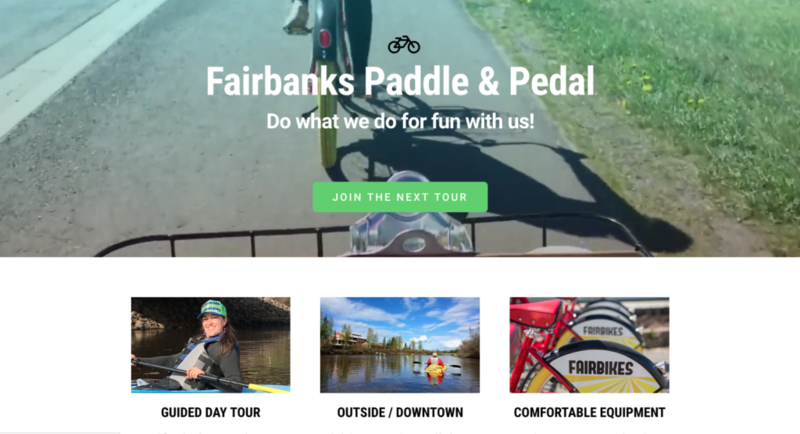 Tourism site in Fairbanks. Guests can learn about tour offerings and pay for their tour. Featuring a hero (header) video and one-page scrolling design, bringing more bookings than ever. 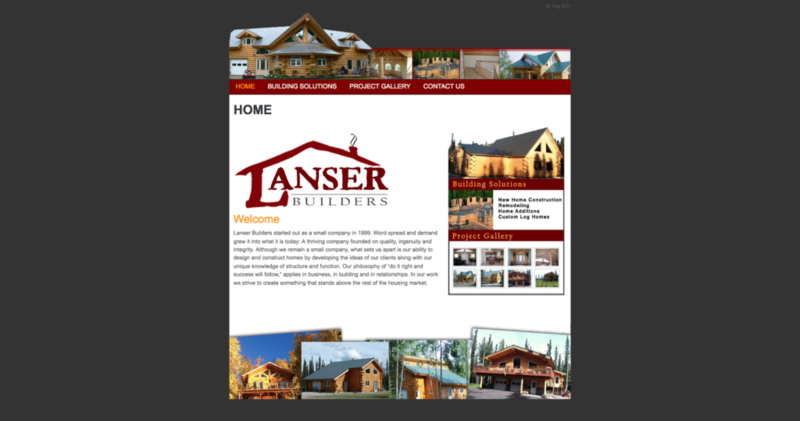 Makers of fine log homes in Interior Alaska just outside of Fairbanks and North Pole. We love updating their site every year with photos of the new homes they have created. People all over the world tune in to the Alaska Aurora Cam by Ronn Murray Photography. Ronn and wife Marketa run Aurora tours complete with portraits under the Northern Lights. And they help a lot of viewers and enthusiasts tune in to live viewing as uploaded every 5 minutes to their website.